However, it was while she was traveling in Cambodia one year that she found her true purpose in life. She was touched by the plight of poor families who depended on traditional handicrafts to eke out a living. That eventually led her to do something about protecting the heritage of local craftsmanship back in her own country. 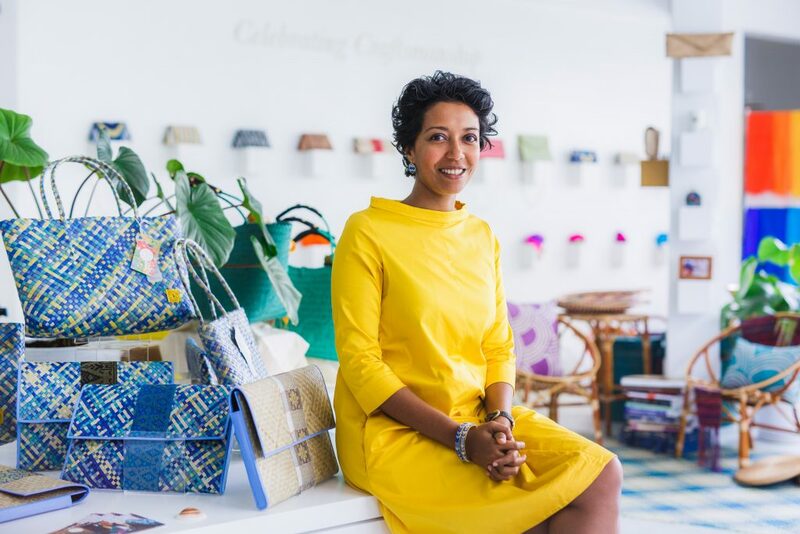 In 2013, Sasi, as she is known, abandoned a successful career to start Earth Heir, a luxury brand that protects the heritage of local craftsmanship, practices fair trade and ensures environmental sustainability. 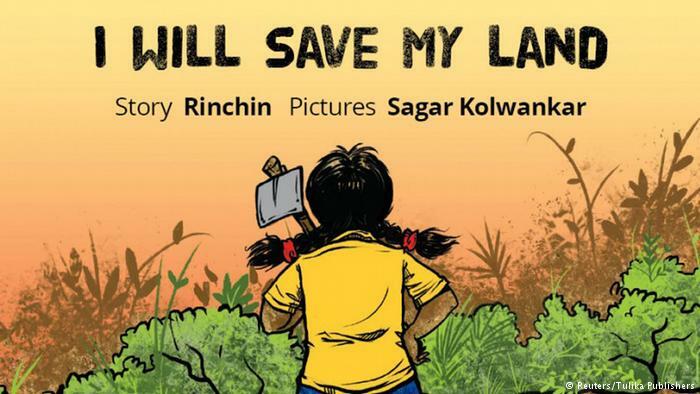 “Our vision as a brand is to build nations and generations as heirs of the Earth. As a Malaysian brand, we feel strongly about showcasing Malaysian heritage and raising the value of local craftsmanship, which will in turn preserve Malaysian heritage for future generations,” Sasi told DW. Earth Heir works with a network of more than 100 artisans from across Malaysia, from local and indigenous artisans to refugees, the differently-abled and also women prisoners. 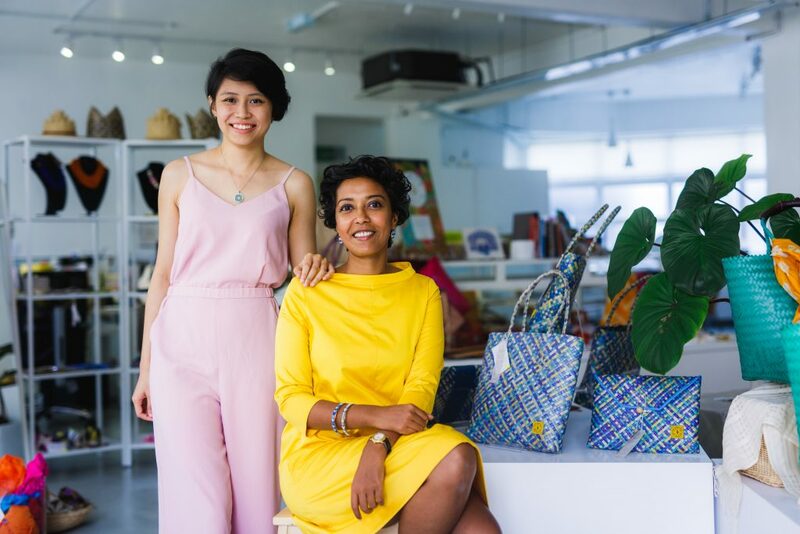 Sasi believes that without good design, the value of Malaysian craftsmanship will remain low and prevent artisans from sustaining themselves financially. She says that the awareness of ethical fashion, fair trade and appreciation for hand craftsmanship is too low in Malaysia. 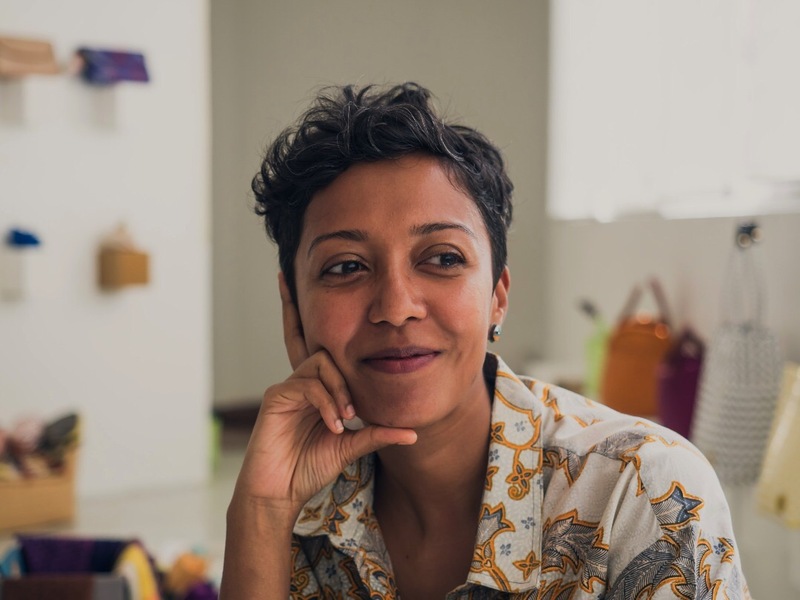 In 2015, Sasi (who turns 40 in November) was one of Wharton’s “40 under 40” awardwinners and an Eisenhower Fellow in the 2015 Women’s Leadership Program, which focuses on socio-entrepreneurship, ethical fashion and innovation. Earth Heir also won the British Council Social Enterprise Award in 2015. But despite the obstacles, she is passionate about improving life for Malaysian artisans. “We learn and see how our work is making an impact by contributing to their children going to university, them being able to afford a bigger home or travel abroad. Sasi is often asked why she left a financially rewarding and successful career to start a social enterprise. “My answer is: ‘So I can live each day knowing my work is helping a man, a woman, a child, and building an ecosystem for good. And it is not just me. I can speak with absolute confidence that the entire team at Earth Heir shares the same vision to create impact and to engineer lasting change in Malaysia.